The most beautiful thing is you can feel energy and inspiration without superfluous prejudices and speculations of popularity. It’s the sincerity of the genre. So, the misanthropes and adherents of Satan Ondfødt make me happy precisely in this vein. You can feel the deadly animal energy of their primitive, evil, assertive black metal. The second full-length of the Finnish maniacs is a new step in their story. 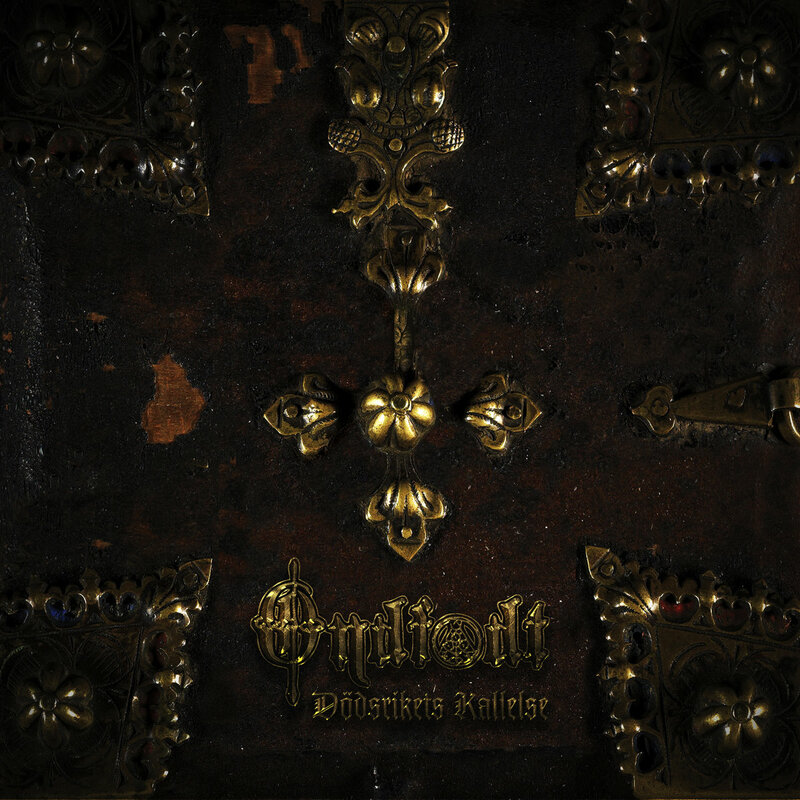 Ondfødt released Dödsrikets Kallelse on Immortal Frost Productions in January. This is the label’s tenth year of existence, and it’s great that from year to year they release albums by Belgian and European black metal musicians, supporting the genre. This material is imbued with the spirit of Evil on the Chaos Throne. The band play without complicated concepts or difficult transitions, clearly and confidently. 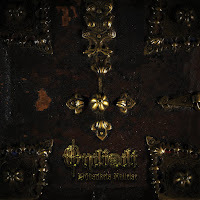 Black metal above all is expression of hatred, pride and a specific spirit, and I feel it on this release. I especially fell in love with ‘Tidin e Komi’ because of its fierce pitch, evil tremolo, crushing blast beats and reckless screams. Brilliant black metal! ‘Nerdreji i Morkri’ is one of the most explosive and violent tracks. It makes your blood seethe with desire to send this damn civilization to hell, dance on the bones of pathetic humans and go your own path.